Rock Stars in Training: We Got Rhythm! Add to My Calendar 08/09/2018 10:00am 08/09/2018 11:00am America/New_York Rock Stars in Training: We Got Rhythm! Join us this Thursday morning and explore music, dance, and stories! Come listen to some groovy stories and play with our new collection of Rhythm Sticks! We can't wait to see you! Ideal for ages 2-Kindergarten (with an adult!). 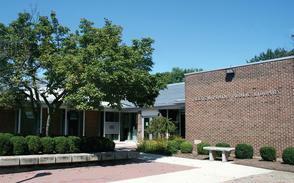 Register at bit.ly/RhythmKid or call the library at 908-273-0350 ext. 825! 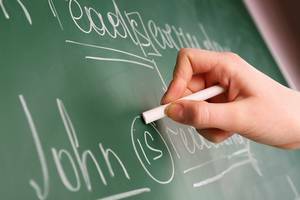 Join Donna Atkins for this interactive workshop - a "crash course" on how to easily outline your life story in only two hours! Donna will help you prod your memory, get your creative juices flowing, and inspire you to start documenting your story. 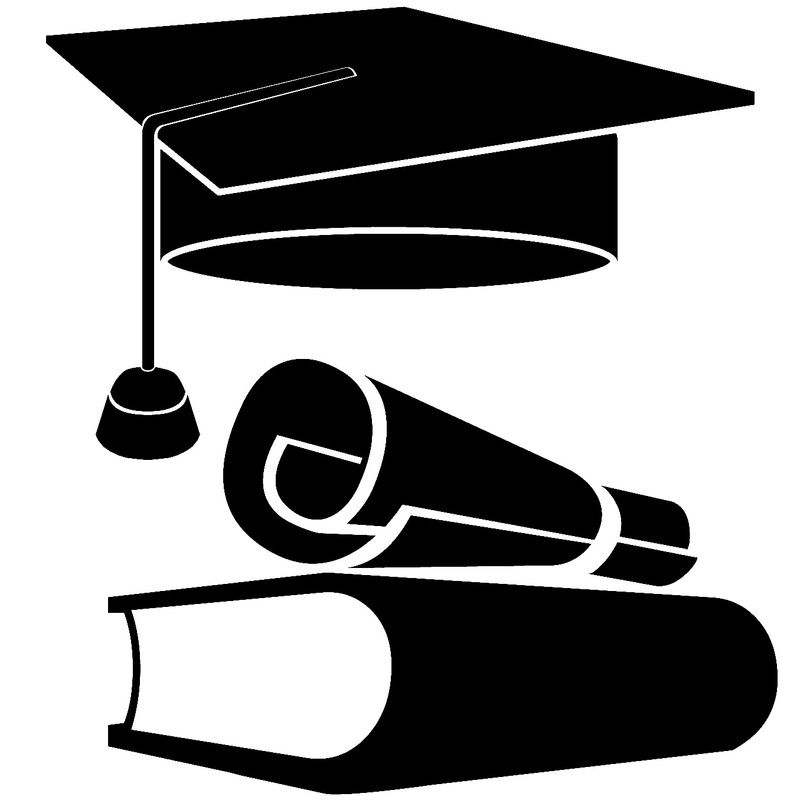 This is an Adult Summer Reading Program: Attendees may be eligible to win a prize! Adults only. Space is limited. Pfeiffer Nature Center Presents: Libraries Rock! 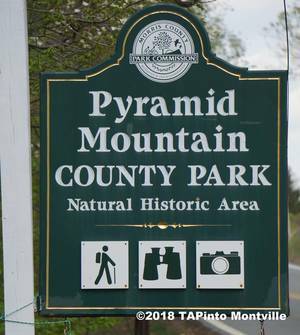 Add to My Calendar 08/09/2018 2:00pm 08/09/2018 3:00pm America/New_York Pfeiffer Nature Center Presents: Libraries Rock! 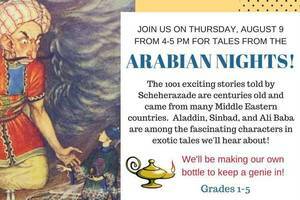 The 1001 exciting stories told by Scheherazade are centuries old and came from many Middle Eastern countries. Aladdin, Sinbad, and Ali Baba are among the fascinating characters in exotic tales we'll hear about! We'll also be making genie bottles that you can take home! Register at http://bit.ly/ArabianNightTales or call 908-273-0350, ext. 825 to reserve a spot! 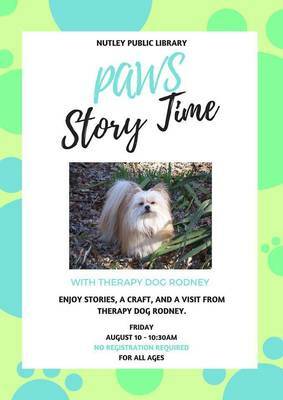 Meet therapy dogs Rodney, Baby Ruth and their owner Ms. Carol at this special story time. Ms. Carol will read a few of Rodney and Baby Ruth’s favorite stories and discuss the role of therapy dogs. Afterwards, take a photo with Rodney and Baby Ruth, challenge your nose with a smell test, and make a craft to take home. 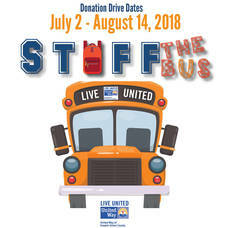 In July, United Way of Greater Union County (UWGUC) kicked off its annual Stuff the Bus campaign with a collection drive to supply children who reside in Union County, NJ with new school supplies and backpacks. 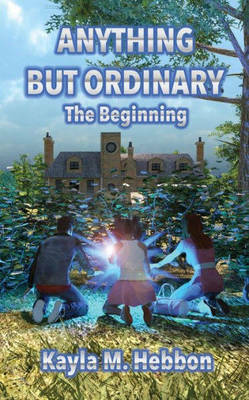 Kayla M. Hebbon will be at Macy’s in Bridgewater on Sunday, August 12, from 1:00 p.m. to 3:00 p.m., to sign purchased copies of her first novel, Anything But Ordinary - The Beginning. The book can be purchased on Amazon, iBooks, and at the event. TAP here to purchase the book. Retired Olean area educator Mary Kay Worth will lecture about her 2014 "mission" trip to Africa and show items from Lesotho, Swaziland and South Africa, which she is donating to the African American Center for Cultural Development. 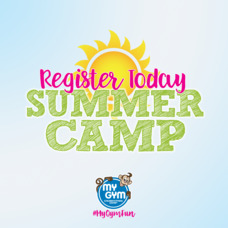 This year we are offering a summer of fun and learning with 2 fantastic themed day camps offered over 3 weeks. Both our Nature Camp and History Camps provide a fun and safe environment for kids to learn through games, hands-on activities and crafts. Campers will go home will all sorts of treasures!